If you are a lover of men's hats then you have to come to Charney's! We carry traditional mens hats, including Stetson fedoras and Kangol caps as well as major leaque and SU baseball hats. 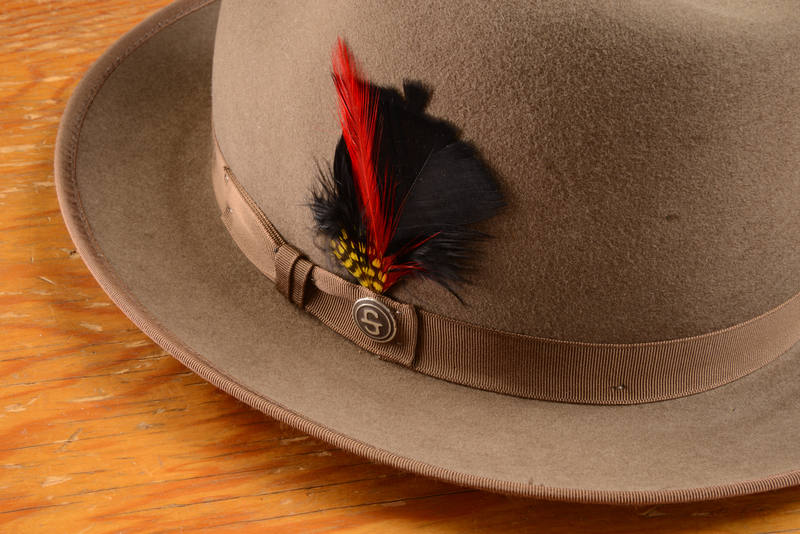 We have the largest selection of mens hats in Central New York. Call or visit us today at either our Erie Boulevard Store or our Route 31, Clay store. Our phone number is (315)463-6011.